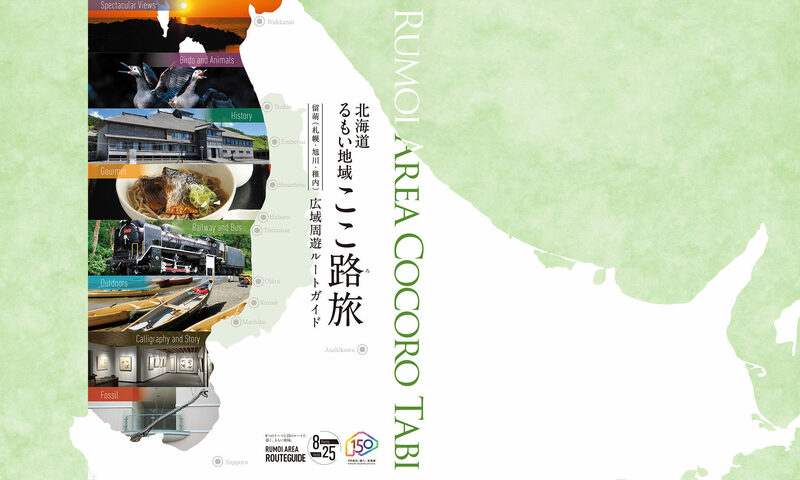 The Rumoi Area is located in the northwestern part of Hokkaido. 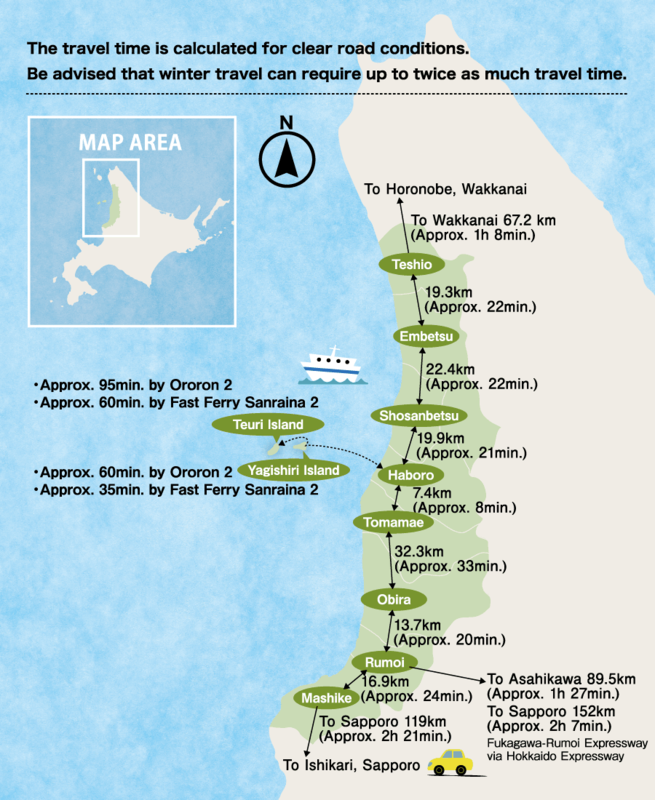 Starting with Teshio in the north, and through to Mashike in the south, all 8 municipalities of this region face the Sea of Japan. Mountainous areas and farmland just inland from the coast make it possible to enjoy a wide variety of scenery and cuisine, campsites and beaches. The numerous cultural and historical structures which are located throughout the region are additional points of interest.